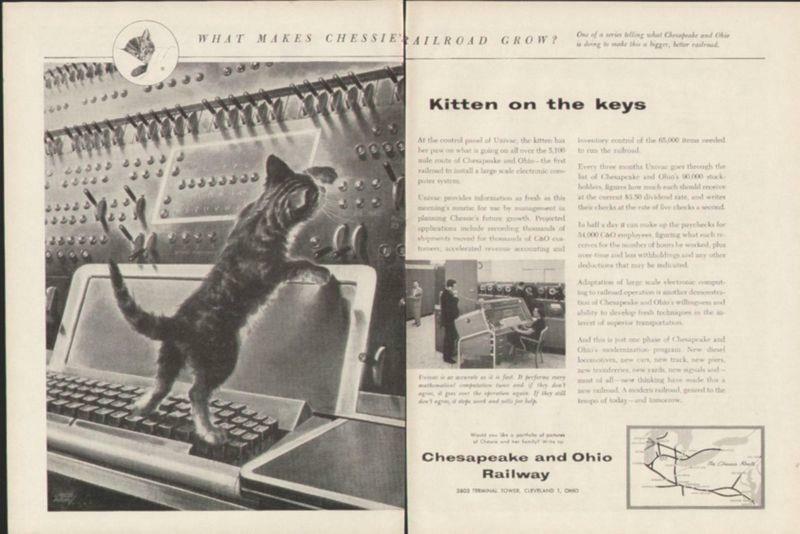 Posted on February 4, 2013 October 29, 2017 by catsynth	This entry was posted in Cats, Synthesizers and tagged cat, kitten, magazine, serena toxicat, train. Bookmark the permalink. Train or synth, it’s still a cute pic!